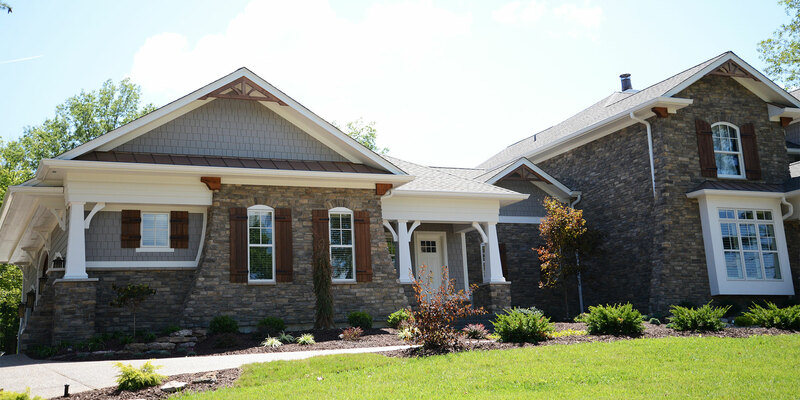 Building a beautiful custom home in the desirable neighborhood you love begins right here. From the beginning of our business, we have put our emphasis on building exceptional custom homes in great neighborhoods, using quality materials, and combining that with great customer service. Building a custom home is not for the faint-hearted. It will help you to have us on your side, walking you through each step and advising you, so that the end result is worth the effort. Explore this section of our site to learn more about how we can help you arrive at the home of your dreams for a great price. Walk though our building process step-by-step. Smart building that adds value to your home.